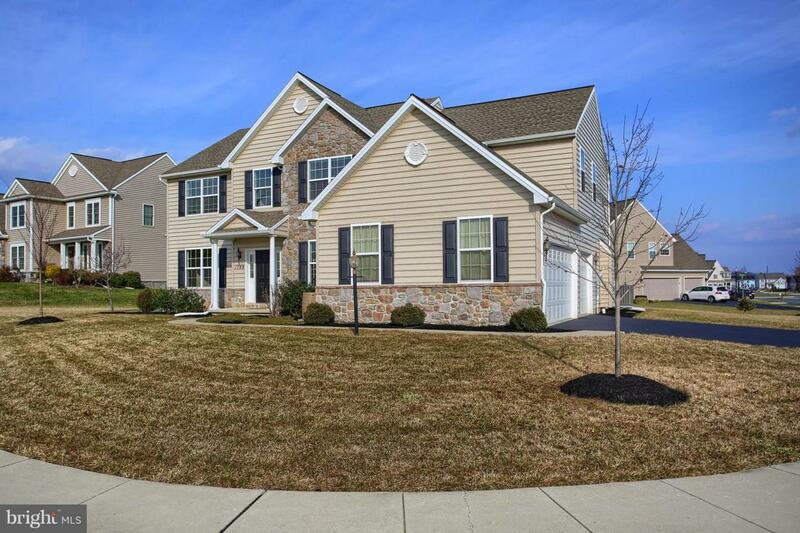 Over 4000 sq ft of total finished area in this gorgeous 4 bedroom, 5 bath home in Mechanicsburg school district offering space galore with it's oversized rooms. 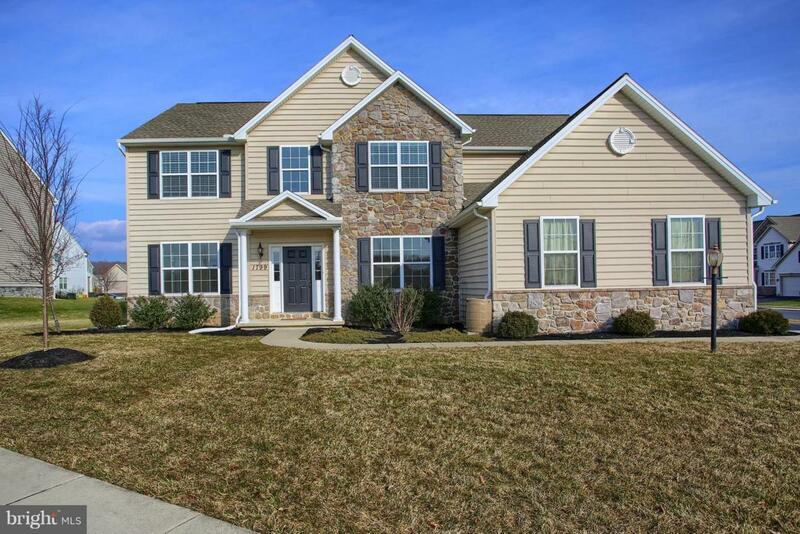 Walk in closets in 3 of the 4 bedrooms, 9' first floor ceilings, full finished Lower Level including a powder room plus unfinished area for storage. This home is situated on a lot that is level and large offering .34 acres and there's no shortage of garage space either!!... 3 car side entry garage! 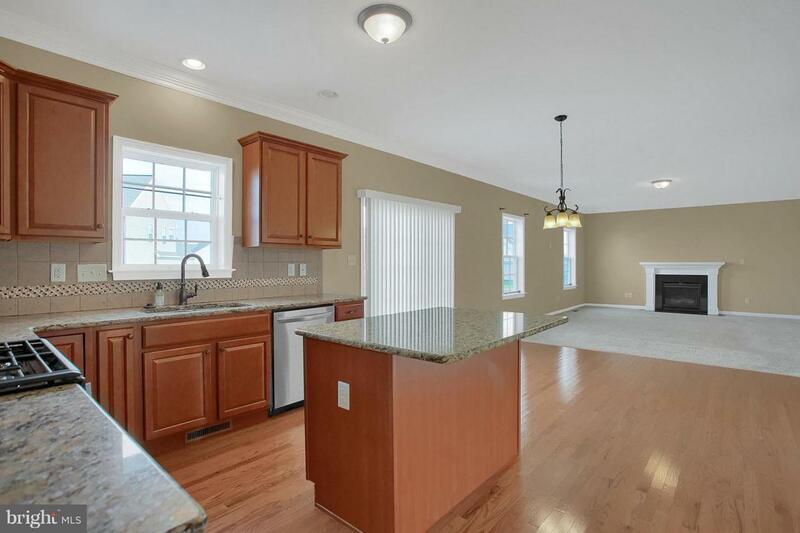 Other features of the home include hardwood floors, shadow box trim in the dining room, granite counters, tile backsplash, plenty of cabinets plus a huge pantry, stainless steel appliances (did I mention they all stay? Including the Refrigerator, washer and dryer).Completing the home is a 1st floor office, natural gas heat, and a soaring 2 story entrance. 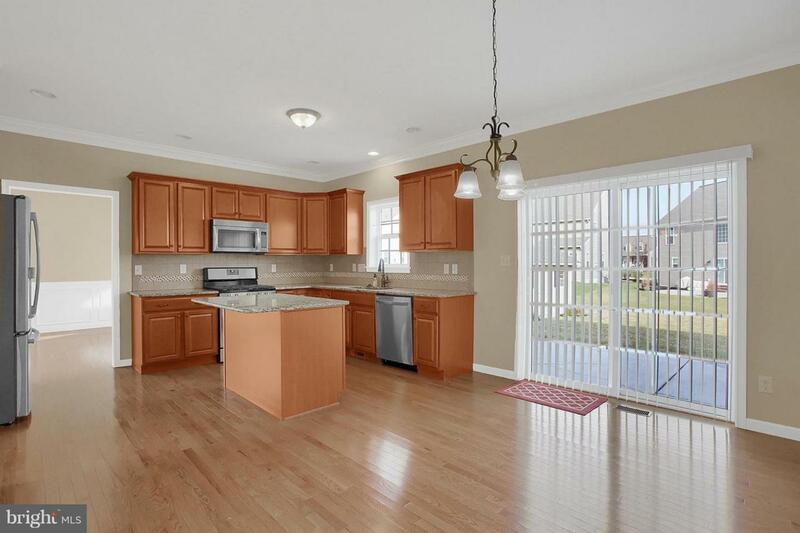 This home is clean and well maintained, better than new and available NOW!